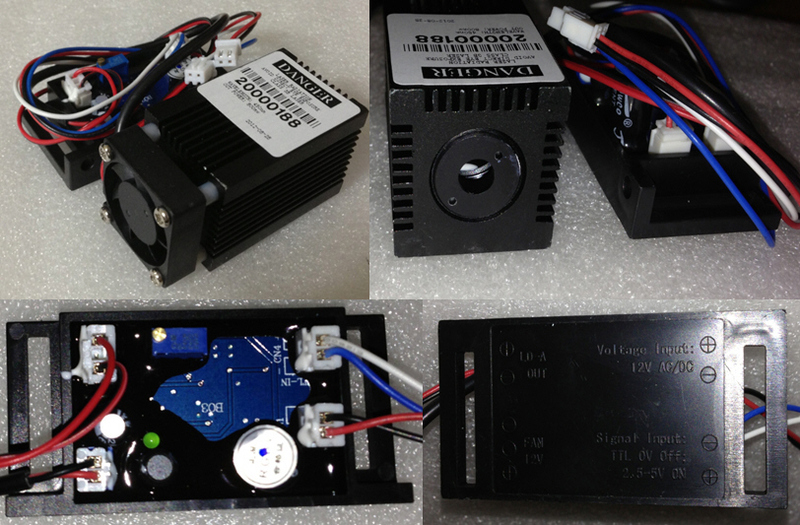 635nm 100m OEM laser unit, TEC cooled with TTL modulation. Runs on 12VDC power. Great for projects and professional projectors! 65x33x33mm. This is a very good Red laser, I'm using it with a rotating ..